Pfp By: @Bluw-Warf Hi! I'm ace! 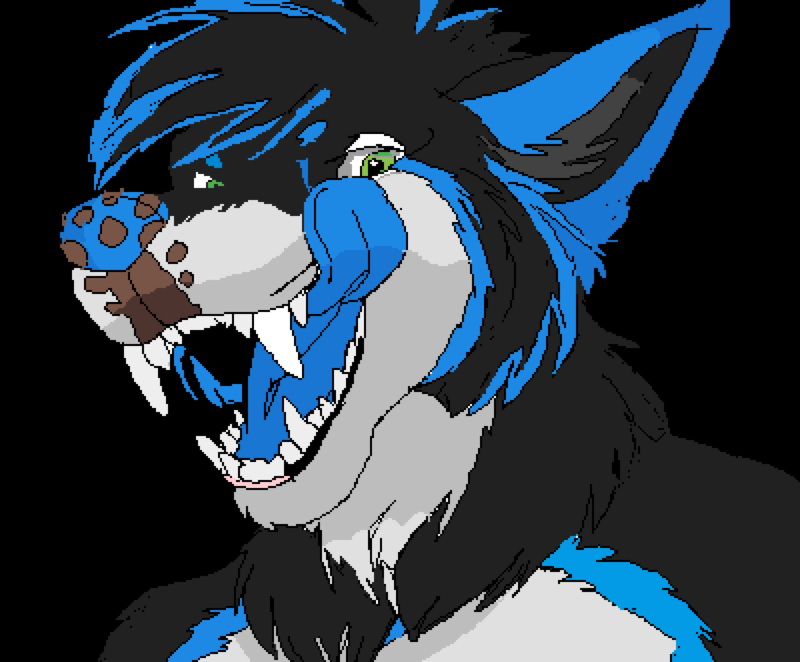 Im 15 and part of the furry community! And the LGBTQ community to! I'm pansexual and transgender! (SCREW YOU PEOPLE YOU HATE FURRIES!!!!!) 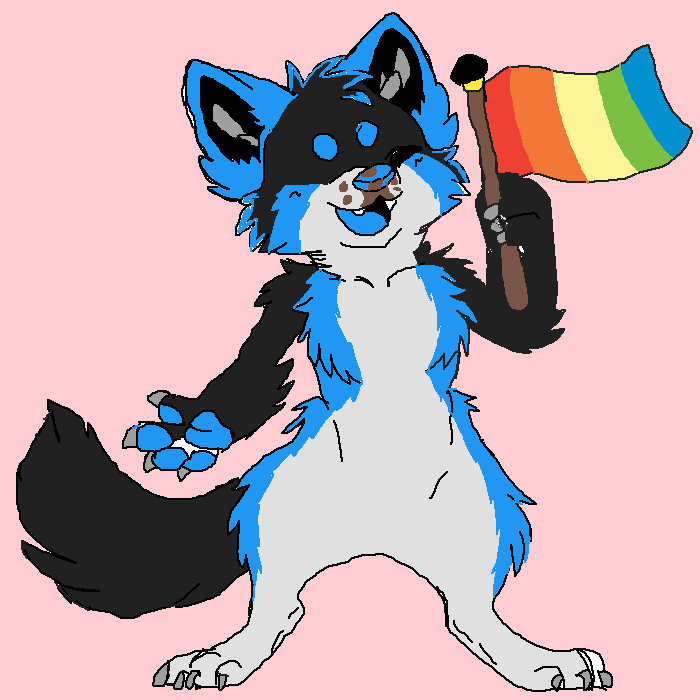 Join my furry and LQBTQ gruop! And if you really like furries just please don't talk to me! But all furries are welcome!! UwU ^W^!!!! Ace The Pan Fluff @AceTheFluff started following @DawnTheFox! Ace The Pan Fluff @AceTheFluff started following @ShinyEevee4! Ace The Pan Fluff @AceTheFluff started following @NotVerySane! Ace The Pan Fluff @AceTheFluff replied to this post. Ace The Pan Fluff @AceTheFluff started following @unilove142! Ace The Pan Fluff @AceTheFluff started following @nix-twixx! Ace The Pan Fluff @AceTheFluff started following @caity2005! can i join your group? i'm not lgbt, but i'm a furry. have u ever been to a furry convention? Ace The Pan Fluff commented on this post. Can I join your group .w. ? hey i havent herd from you in a while , just checking on you, and Happy Valintine's Day!! DESTROY ALL FURRIES, WE ARE IN WAR (gamer guys vs furrys) WO WILL WIN! ?